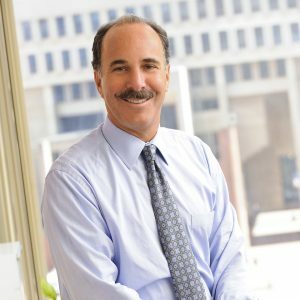 Firm News Category Archives — Page 2 of 9 — Massachusetts Injury Lawyer Blog Published by Boston, Massachusetts Injury Attorneys — Breakstone, White & Gluck, P.C. 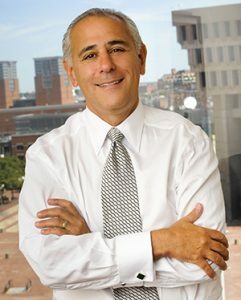 Read an announcement about Attorney Marc L. Breakstone and our Project KidSafe campaign in the Lexington Minuteman. 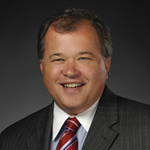 Attorney Breakstone and our bicycle helmet donations in Arlington and Lexington are mentioned. 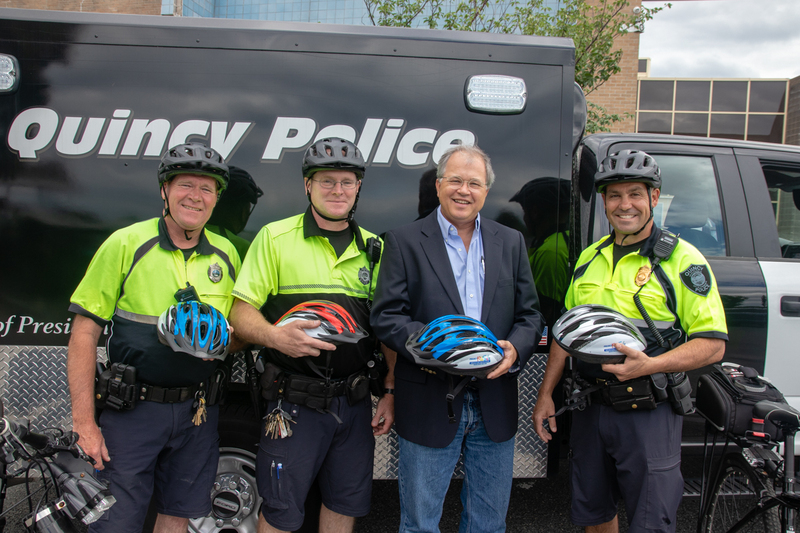 Read about our recent bicycle helmet donation in the The Arlington Advocate. Attorney David W. White, Attorney Marc L. Breakstone and Attorney Ronald E. Gluck of Breakstone, White & Gluck. 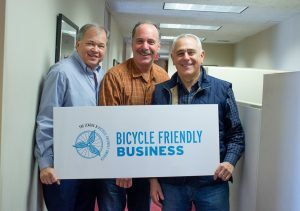 The firm was recognized as a Bicycle Friendly Business by the League of American Bicyclists. Today, the League of American Bicyclists recognized Breakstone, White & Gluck with a Silver Level Bicycle Friendly Business award. 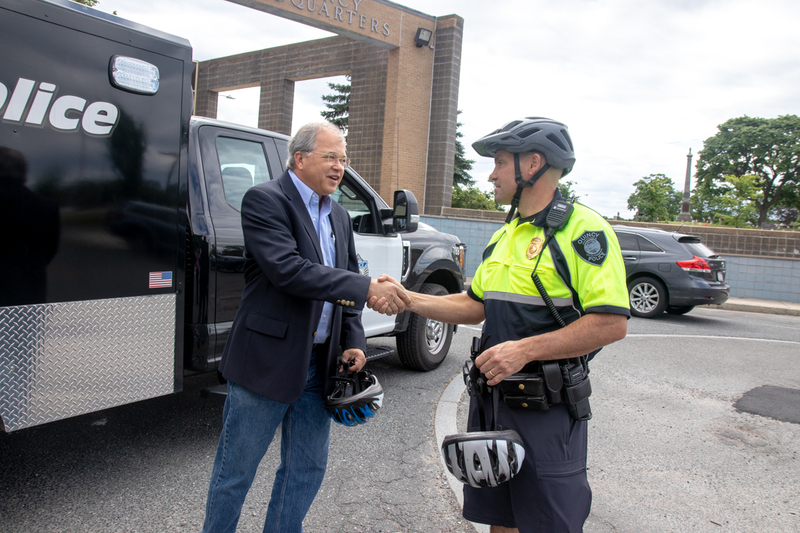 This is a special honor, coming as we complete the fifth year of our Project KidSafe campaign, donating over 15,000 bicycle helmets to children in Massachusetts. We have distributed the helmets in partnership with over 40 community groups, local bicycle committees, police departments and schools. 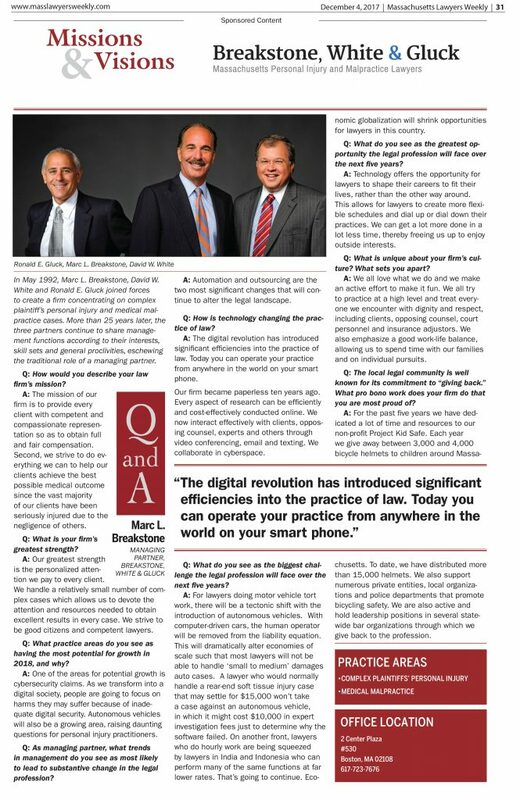 Breakstone, White & Gluck was featured in Massachusetts Lawyers Weekly this week. Read the article. 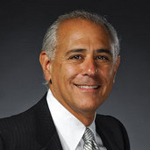 Attorney Marc L. Breakstone recently negotiated a settlement for a woman who was seriously injured when she slipped on an icy ramp. The ramp was on a commercial property. 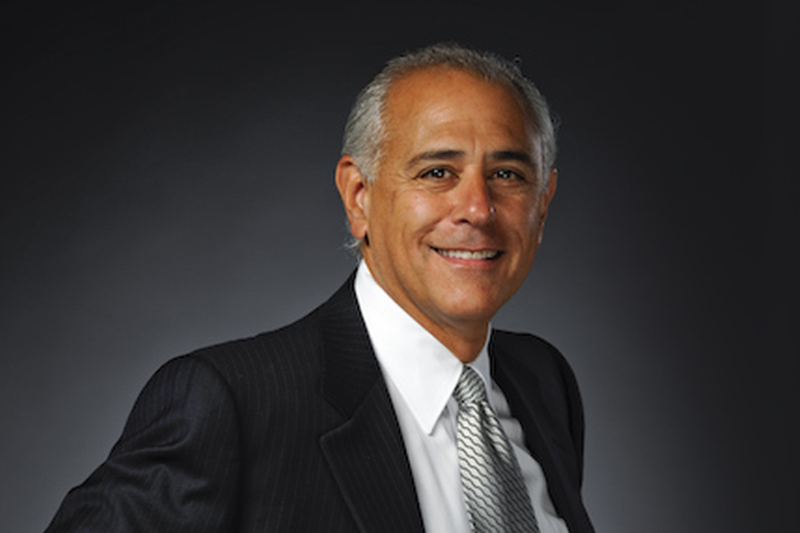 Read about Attorney Breakstone’s work. Tagged: "Boston snow and ice accident lawyers", "slip and falls" and "snow and ice"